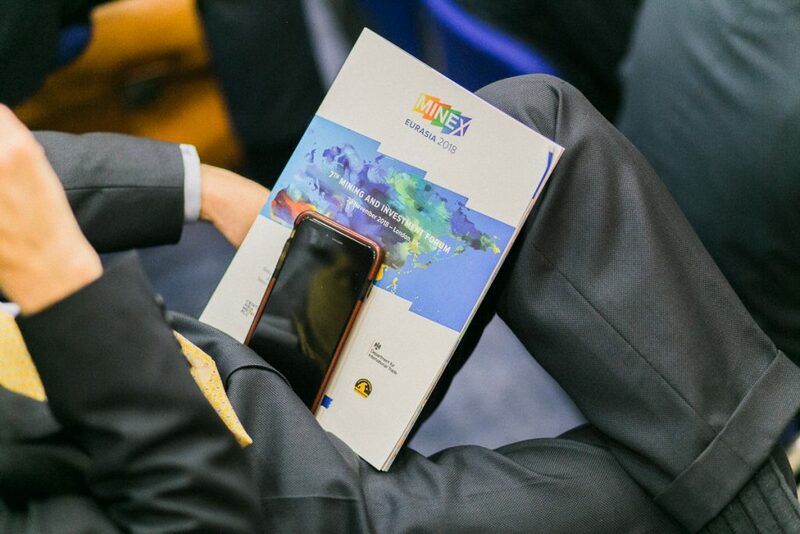 On 23 November, MINEX Eurasia 2018, London’s premier annual mining event focused on Eastern Europe, Russia and Central Asia took place at the headquarters of London law firm, Simmons & Simmons. Established in 2012, MINEX Eurasia Mining and Exploration Forum is the key London event for companies looking to invest in mining and mining supply chain companies operating in Mongolia, Kazakhstan, Uzbekistan, Kyrgyzstan, Tajikistan and Russia. The event attracted around 200 senior executives, financiers and government officials to discuss some of the most topical business, financial and geopolitical challenges surrounding the mining industry in the region today.